AlphaSense cofounder Jack Kokko, WG’08 talks with Karl Ulrich about how his days as an analyst—and as a Wharton Executive MBA student—inspired him to create an intelligent search engine for business. Other analysts need no longer suffer as Jack did, thanks to Jack himself, CEO and founder of AlphaSense. But Is It A Normalized Data Set? “Today we have hundreds of hedge funds and other investment firms using the product,” Jack says. Plus they’ve raised around $35 million in VC funding, according to Crunchbase. All because Jack and Raj thought their Wharton homework should be less work. For today’s students, if they’re using AlphaSense, it is. Recently, Jack Kokko, WG’08, cofounder of AlphaSense, joined Karl Ulrich, Wharton’s Vice Dean of Entrepreneurship and Innovation, on his radio show, Launch Pad. 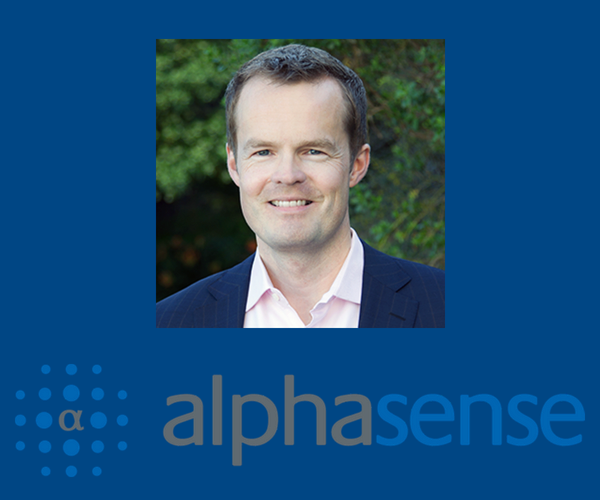 Listen to hear Karl talk with Jack about how AlphaSense is using machine learning and AI to create the search engine that business and finance really need.